This transmission has been remanufactured at our state of the art facility using the latest advancements in aftermarket technology. We have carefully engineered a process that allows a 5L40E rebuild to maximize performance and durability while staying within a wholesale price range. 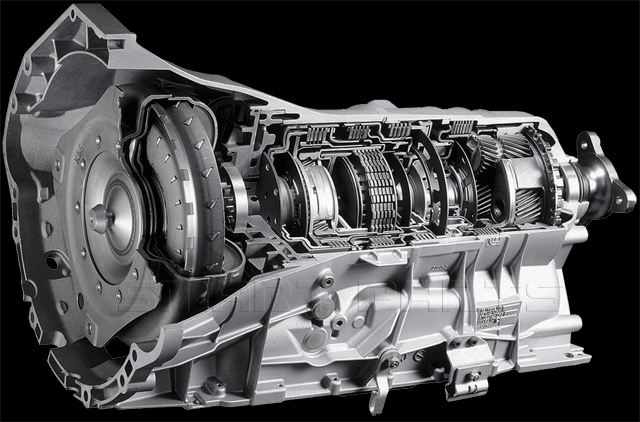 This heavy duty transmission is a direct replacement for BMW, Buick, Cadillac, Holden, Pontiac, and Saturn vehicles. Torque Converter: We don't charge extra for necessary components. 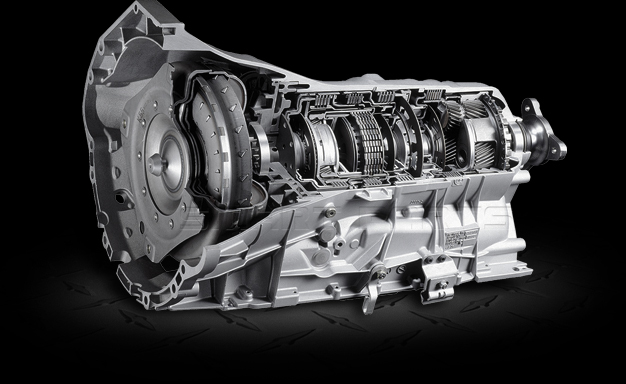 The 5L40E torque converter is included with every transmission. This transmission was designed in either "M82" rear-wheel drive or "MX5" all-wheel drive. The 5L40E transmission was made by General Motors and introduced in 2000 for BMW vehicles. The 5L40E was replaced in 2007 with the 6L50 six speed transmission.